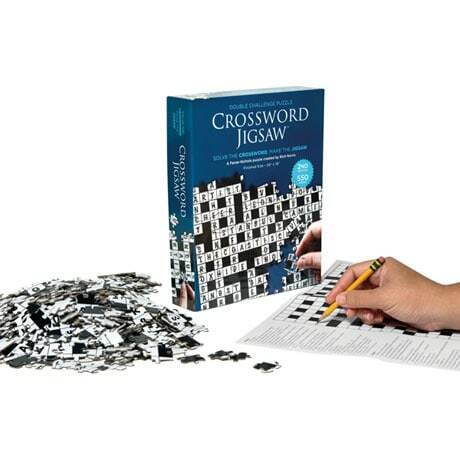 Puzzle fanatics, get ready to rack your brain: Our 2019 Crossword Jigsaw promises double the challenge…and double the fun! 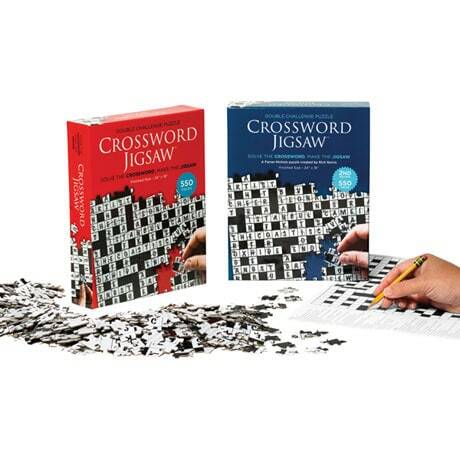 First, sharpen your pencil and put your mind to the paper crossword puzzle enclosed in the box. Next, use the completed sheet as your guide to assemble the 550-piece jigsaw puzzle. Whether you tackle these challenges on your own or lay them out at a party or family gathering for everyone to partake, when you fit that final puzzle piece, the victory will be twice as sweet! Puzzle measures 18"x24" when completed. 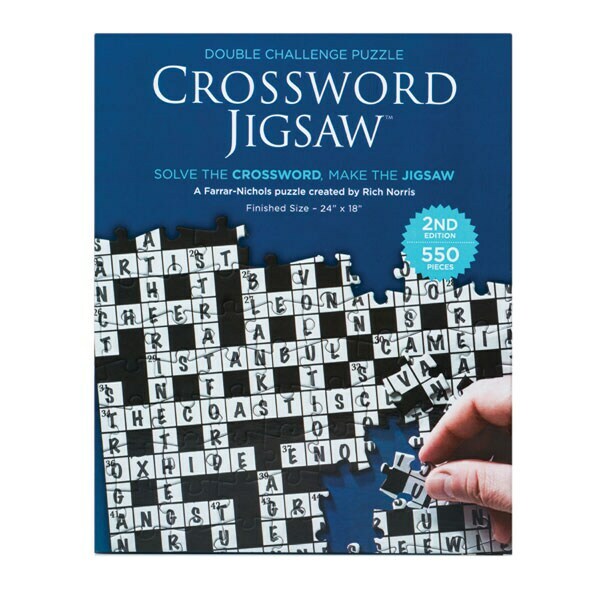 And for those who missed out on the 2018 Crossword Jigsaw, we're offering you a second shot at cracking that (slightly less difficult) "double challenge puzzle."